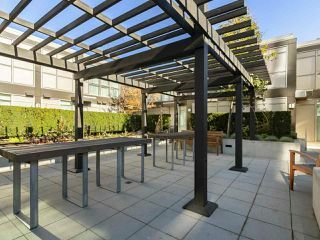 PRIVATE OUTDOOR PATIO! 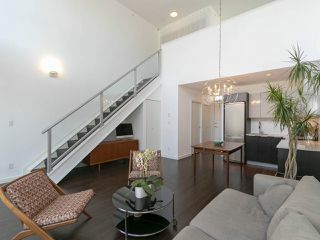 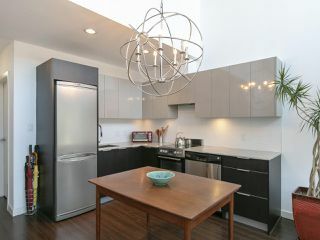 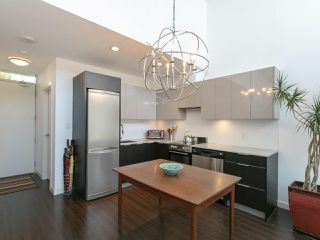 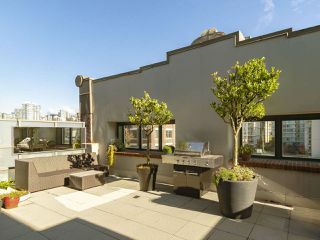 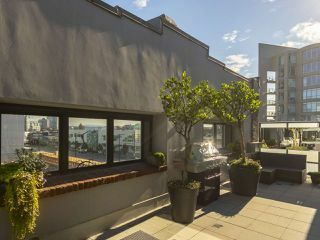 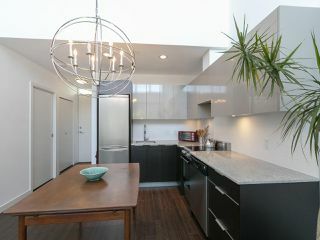 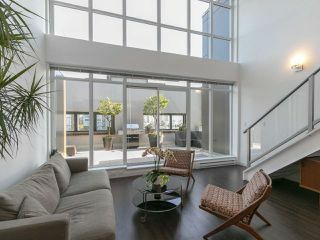 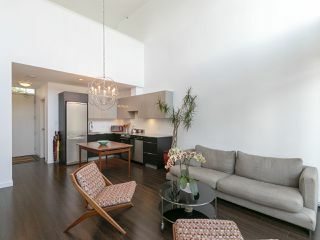 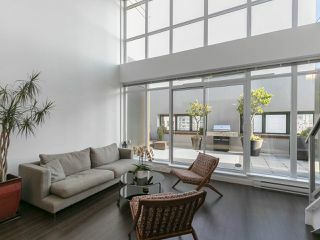 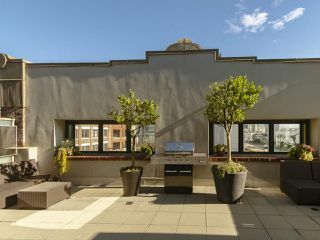 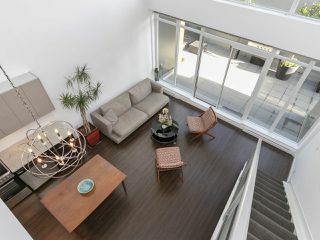 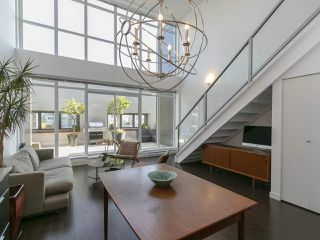 Gorgeous 2 level LOFT with a 400sf deck just off the living room at the Maynards Block heritage building. 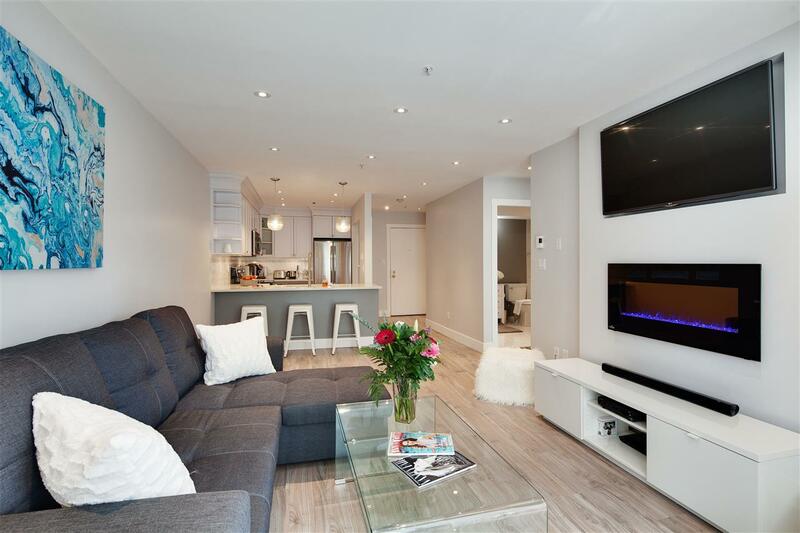 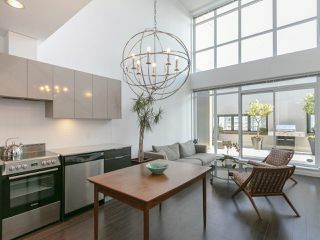 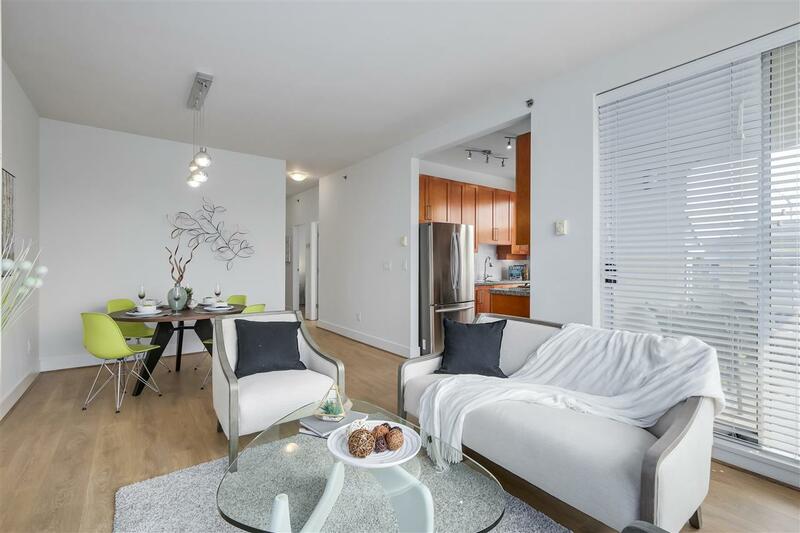 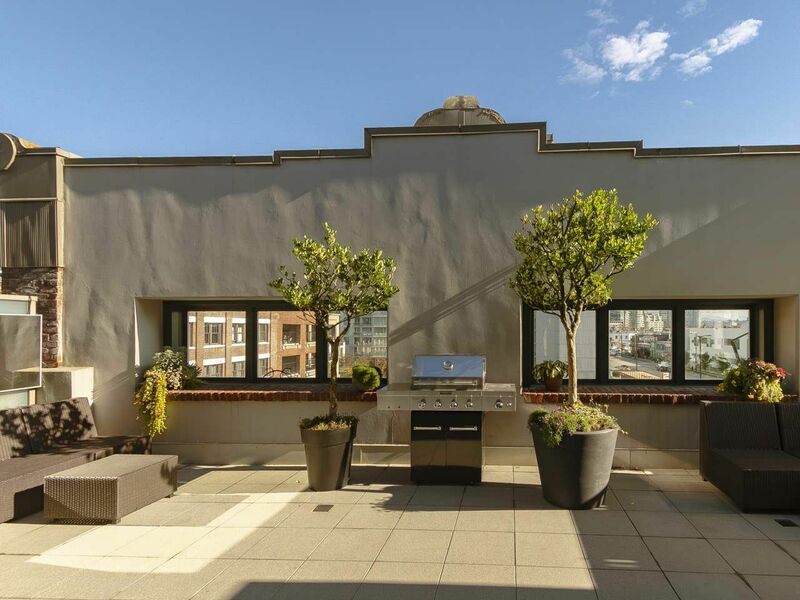 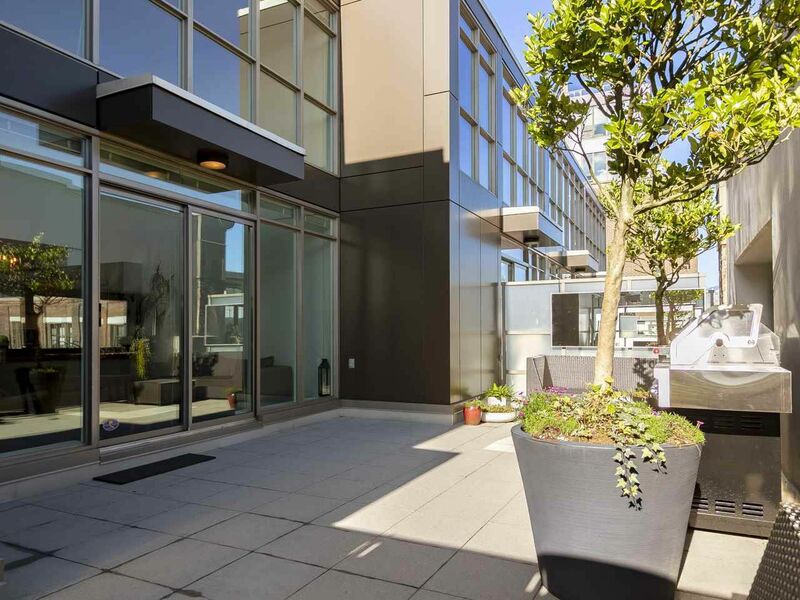 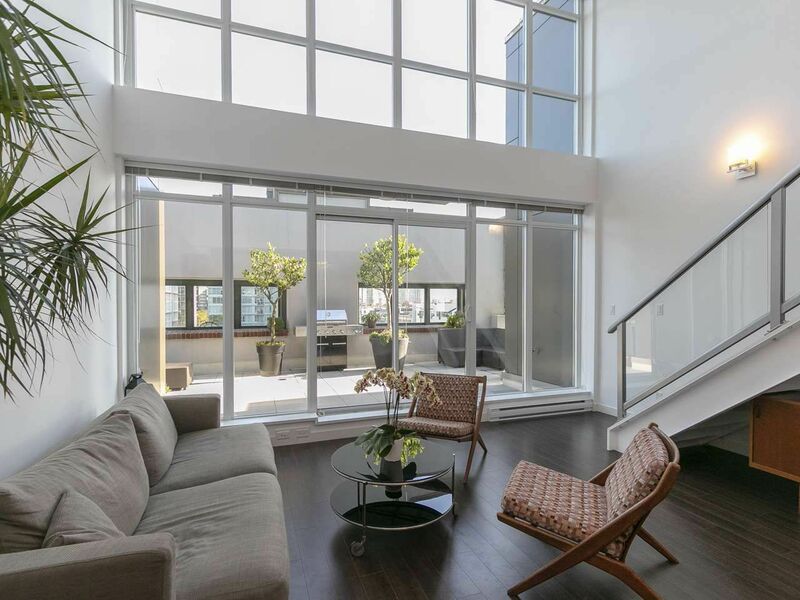 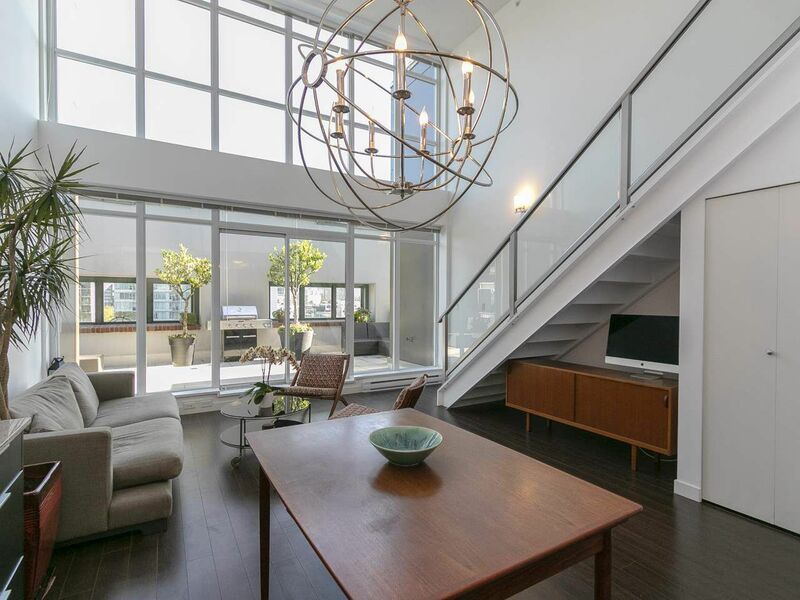 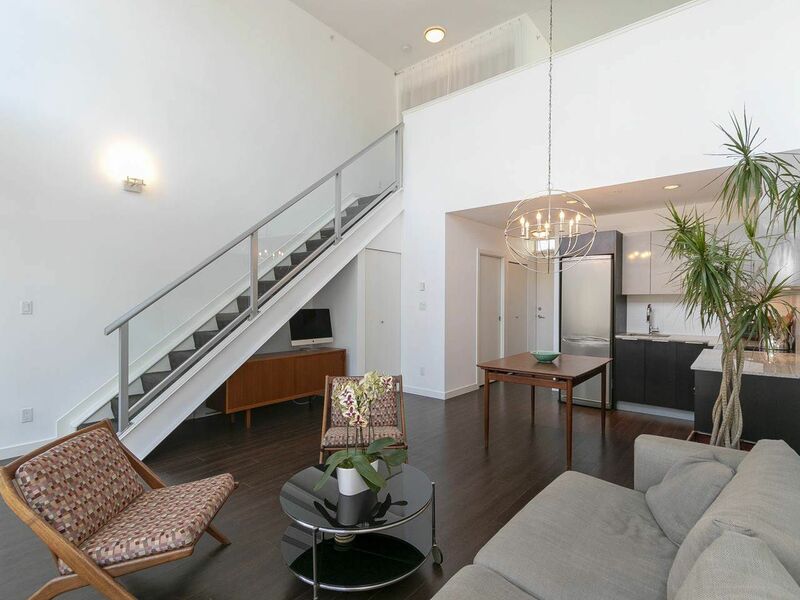 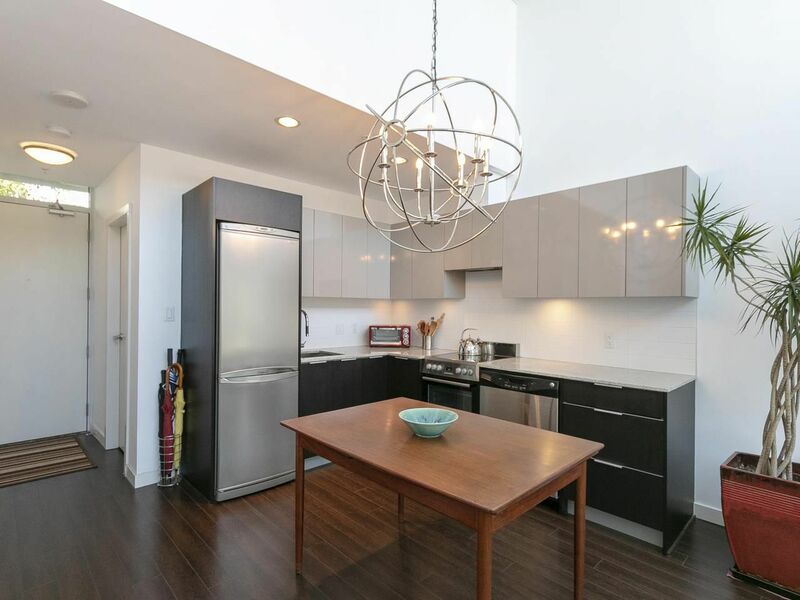 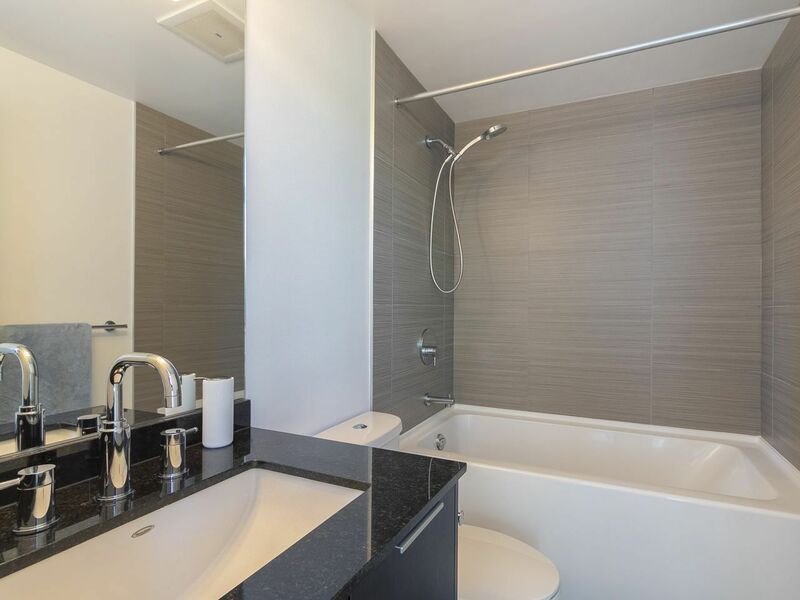 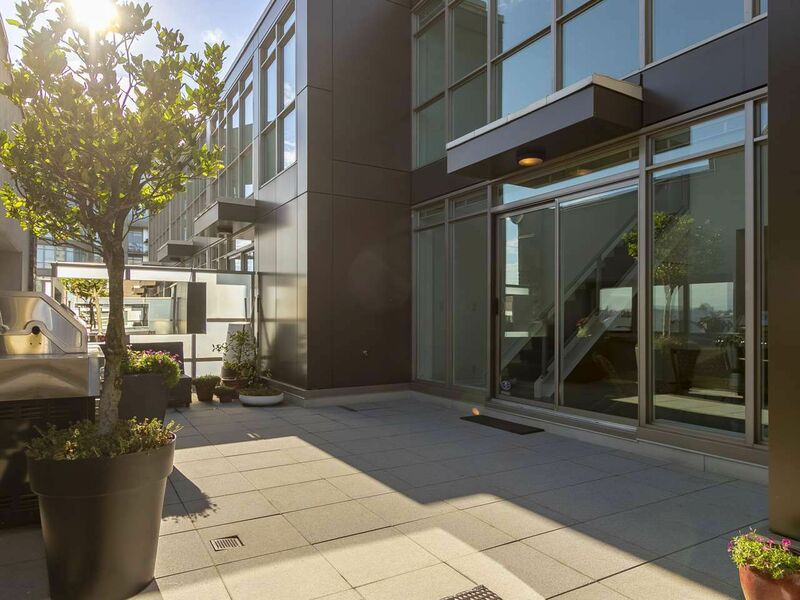 Expansive 17ft ceilings, super bright w/floor to ceiling windows, 2 bathrooms & flex room. 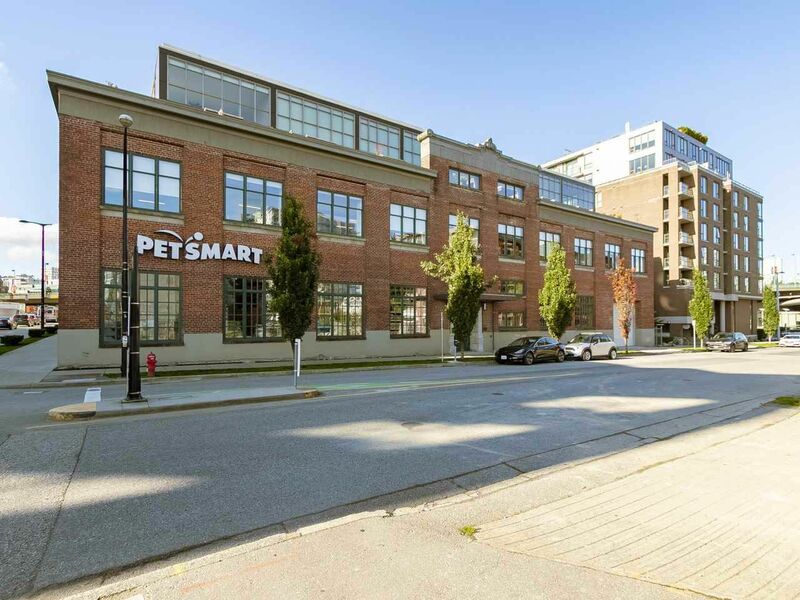 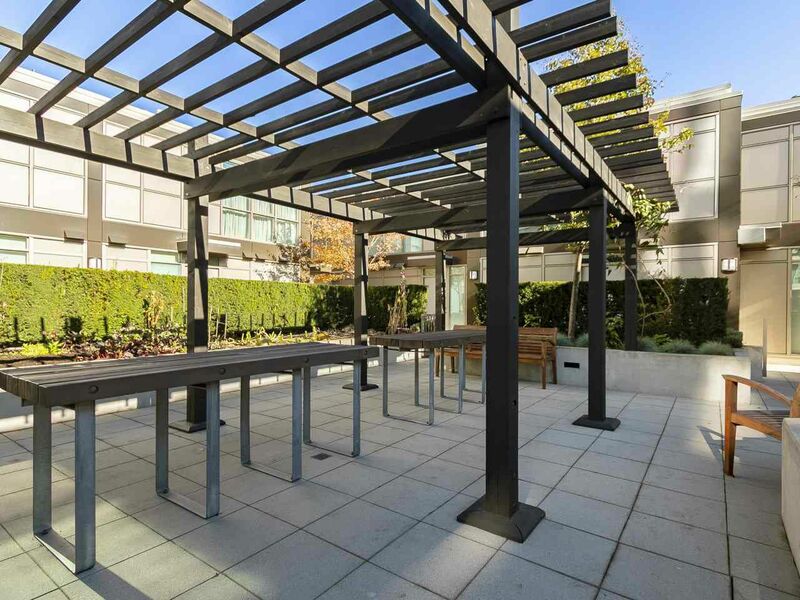 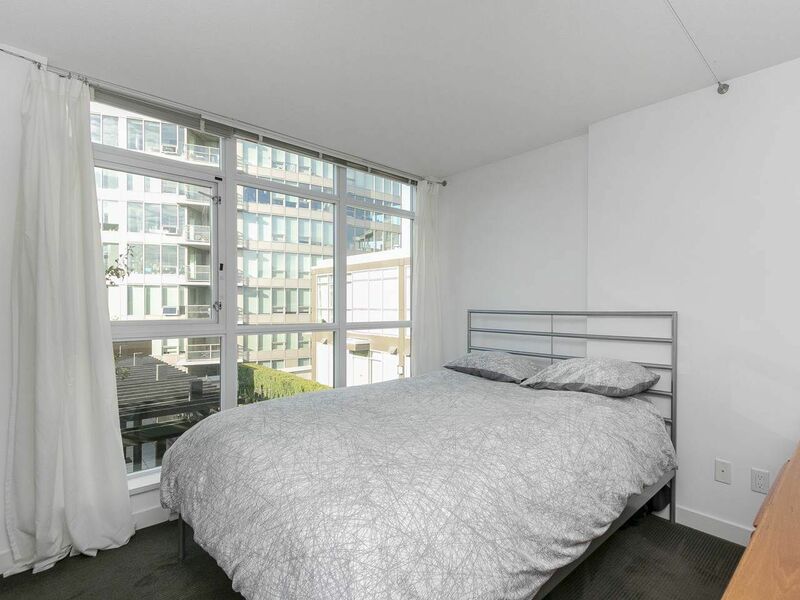 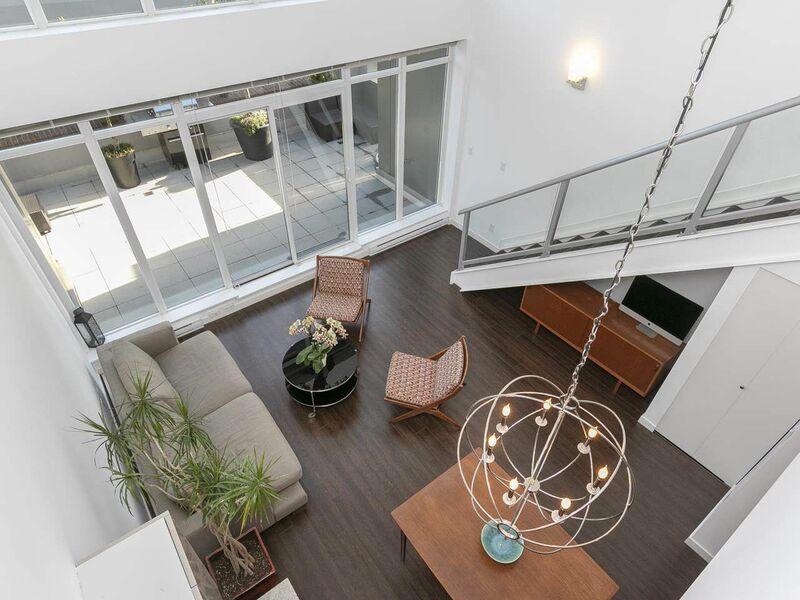 Steps to the Cambie bridge, Canada Line, shopping, restaurants, waterfront & Community Centre! 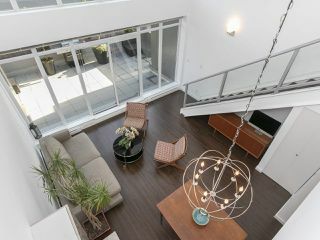 Open House Sat/Sun Oct 20/21 @ 2-4pm.